Born and raised on the east side of Detroit, Doug Deming now calls Florida's west coast home. 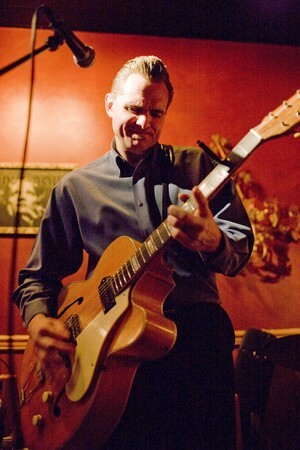 After years of honing his skills in Detroit, Doug and his group were recruited to back many of the days top artists on the touring blues circuit - including The Fabulous Thunderbirds frontman Kim Wilson, the legendary Louisiana swamp blues man Lazy Lester , as well as Chicago great Johnny 'YardDog' Jones and Detroit's own Alberta Adams. Doug still tours with them as schedules allow. You can find Doug and his fine group playing select dates in and around FL as well as touring the US and abroad.